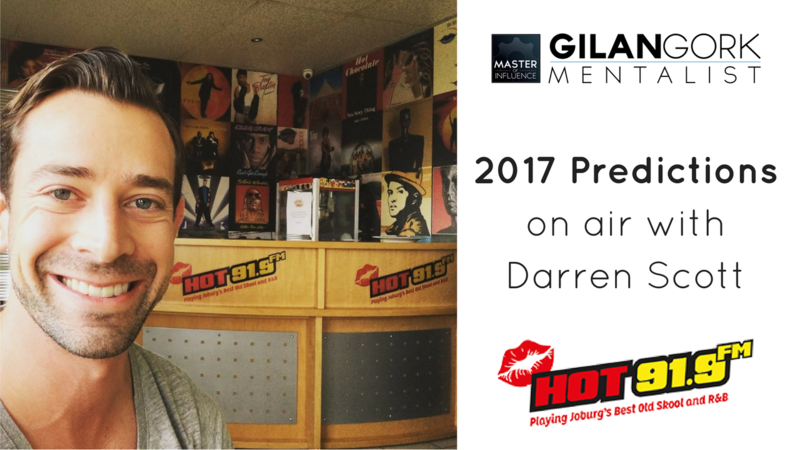 Gilan Gork spends time with Darren Scott and the breakfast show team on HOT 91.9 FM radio. The session starts off with a mind-bending prediction feat, before the conversation moves on to predictions for 2017. 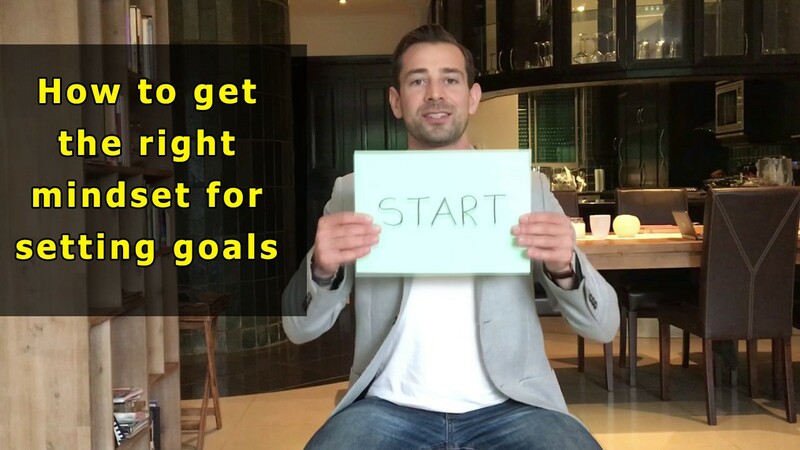 If there’s one thing that can harm your New Year's resolutions and goals, it’s ‘waterfall thinking’. Let me explain the nature of the problem. In ‘The Wind, Sand and Stars’, Antoine de Saint-Exupery tells the story of three Arabs who were flown to the French Alps. Their guide led them to a spot where they could observe a spectacular waterfall, with vast torrents of water cascading down the rocks. The three men stood “transfixed” in front of this magnificent site. Eventually their guide grew impatient and suggested they move on to see something else. The Arabs said no, they could not leave yet and they wanted to wait. “Wait for what?” asked the guide, puzzled. “We are waiting for it to end,” they replied.